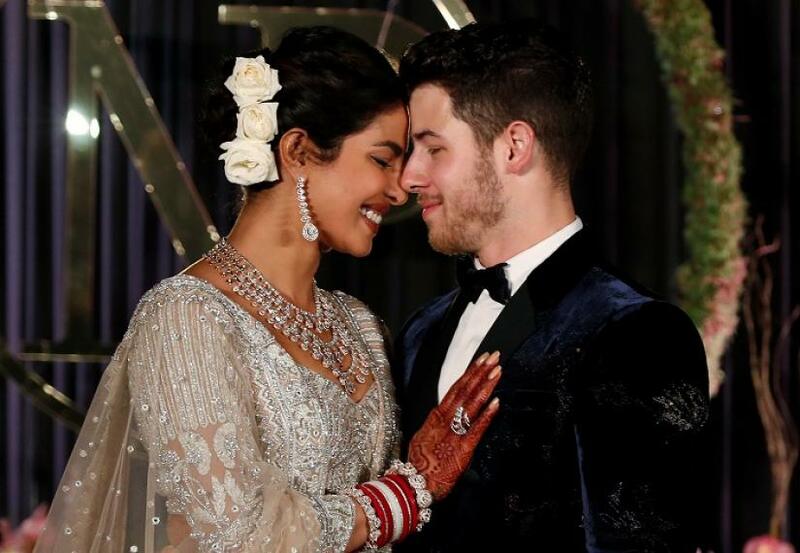 The event at a New Delhi hotel followed the couple's three-day long wedding celebration at a heritage Indian palace atop a hill in the western city of Jodhpur, which included cricket matches and Bollywood songs. 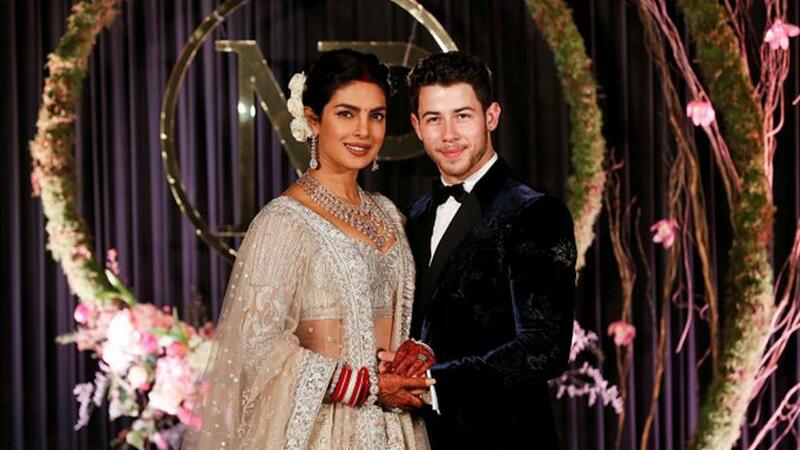 The guest list on Tuesday's reception included Indian Prime Minister Narendra Modi, who posed for pictures standing next to Chopra, who wore a sequined Indian outfit, and Jonas, who was dressed in a blue-black tuxedo. Chopra, a former Miss World, starred in three seasons of ABC's "Quantico", becoming the first Indian to headline a U.S. television drama. In India she is one of Bollywood's highest paid film stars. During Tuesday's gathering the couple were also joined by their families, as well as Jonas's brother Joe's fiancée, Sophie Turner, who stars in the critically acclaimed HBO series "Game of Thrones". The couple had largely been tight-lipped about the details of the actual wedding that took place over the weekend. Earlier on Tuesday, Chopra posted a few pictures of her wedding celebrations on her Instagram account, saying: "And forever starts now..."